Hi everyone, are you enjoying this amazing spring weather we are having? and take advantage of it!! 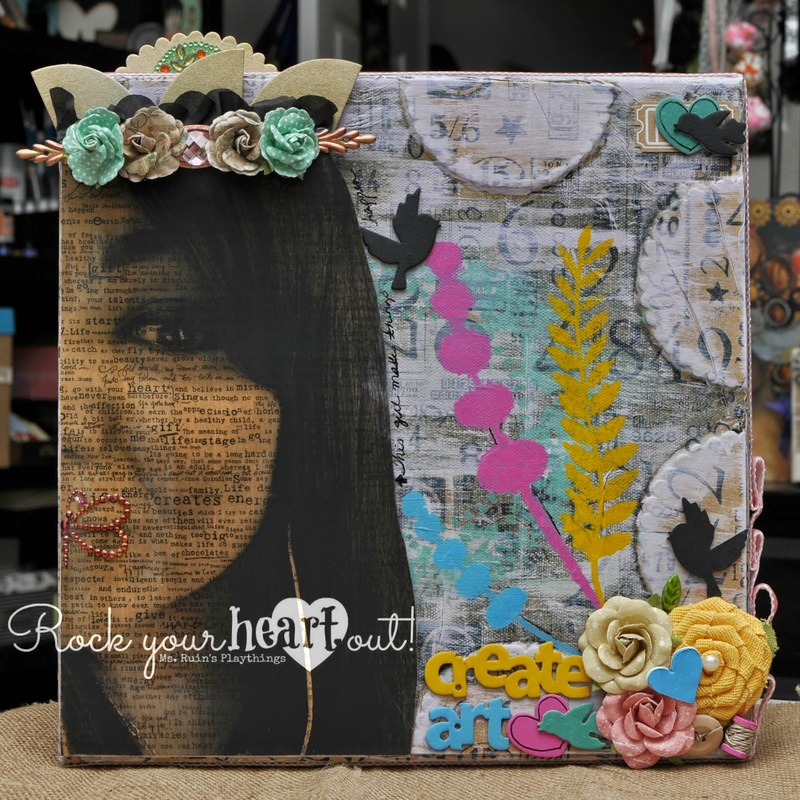 Today we have Miss Ruin, otherwise known as Sonia, on the blog with her Design Team Challenge. Be sure to check this out when you are in the store- as well as all the other creations from our wonderful Design Team. Tomorrow on the blog we have Miss Tina and her amazing piece of art- so be sure to stop back by. 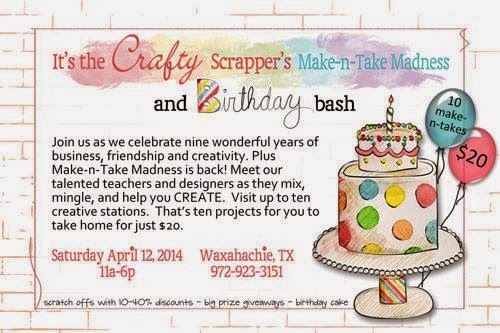 The Birthday Bash is this Saturday!! We will still have lots going on!! 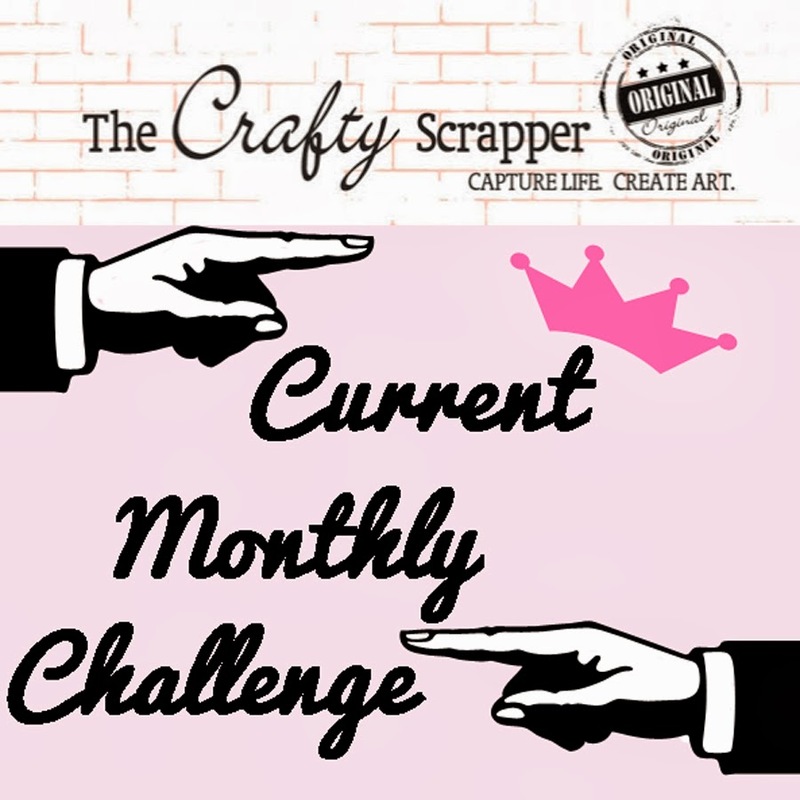 April Blog Challenge- Use Black!